Madeline is heralded as one of the most popular children’s characters of all time. Based on a popular series of children’s books, the story revolves around the smallest little girl at a French boarding school with the biggest knack for getting into trouble. Madeline’s lovable antics endear her to fans, and her signature look can be recreated just in time for Halloween. 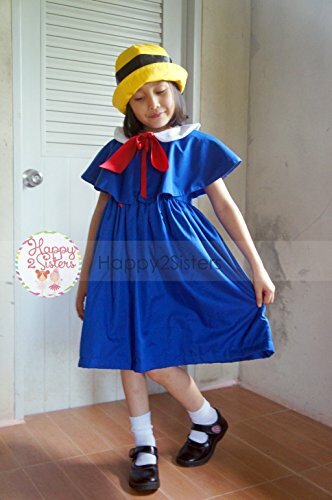 For this tutorial, we’ll be recreating Madeline’s blue dress. The finished product should closely emulate her simple mid-length blue frock adorned with the adorable white-collar and simple footwear. This is a great look that also provides enough coverage to keep your little one warm while trick-or-treating. Fortunately for parents everywhere, this look isn’t particularly difficult to re-create. The simplistic design makes it perfect for families on a budget who still need a fantastic costume for their little one this year. 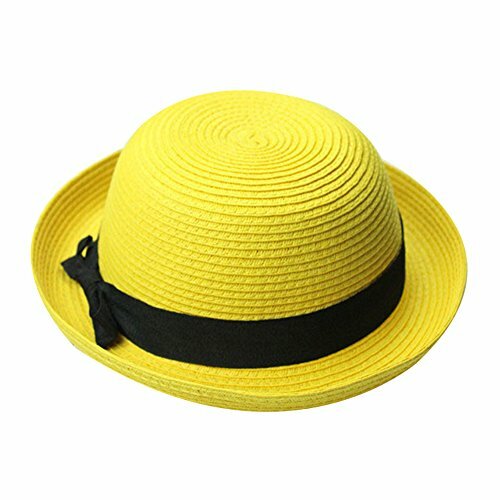 You’ll need to buy a wide brimmed straw Easter hat. Tie a length of black ribbon around the top, allowing a few inches to dangle from the brim. Madeline has a chin length bob, but the look will work just as well if you have to pull long hair back. Not all fans of Madeline are children, many have grown up and are now adults. 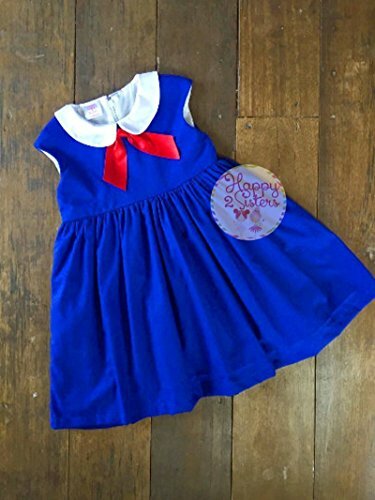 If that is you, you will want to check out this blue dress with white collar for adults that is perfect for this character. For fans of the series who are still children here are two choices, one for toddlers and one for little girls. The most prominent piece to this costume is the blue dress worn by Madeline. 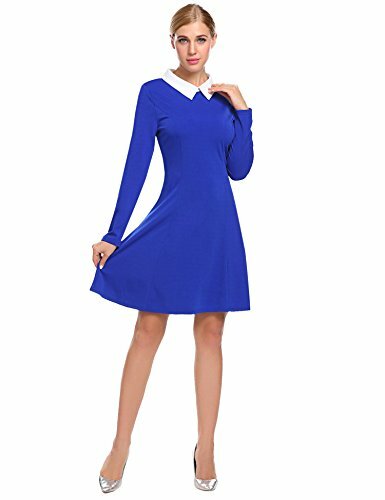 For this you want to find a plain royal blue dress that falls to the knee. Some parents recommend using an oversized royal blue tunic if you can’t find a dress the right color and length. Make sure to pick up a pair of white tights to wear underneath this. A piece of white felt can be pinned or sewn around the neck to emulate the signature white-collar. This doesn’t have to be complicated, and it’s a good idea to buy extra felt just in case you don’t get the look right the first time. Next, have your child hold both of their arms out straight to either side. Measure a length of red material from one fingertip to another and cut off a 2-inch-wide strip. This will need to go beneath the white collar and tied in the front. Allow the ends of the red fabric to hang down, and you’ll have the clothing spot on. 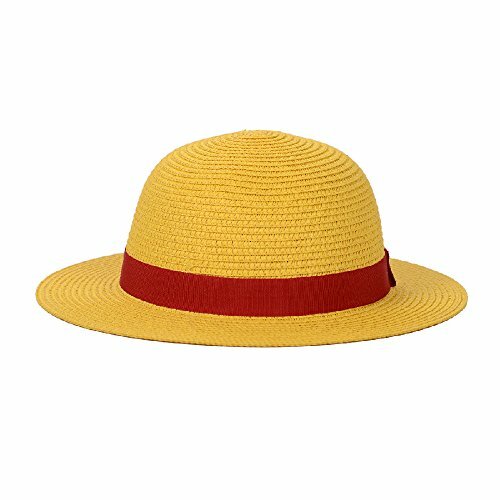 Footwear – This is one of the simplest parts of the costume. All you need are pair of plain black shoes. These can be found at almost any outlet store. If you get one of the shiny pairs with the strap across the top, they can be used for formal occasions later on. It never hurts to get some value out of your Halloween costume. That completes one of the simplest and most adorable costumes for the season! You can’t go wrong with simple, reusable, and trendy. Try matching this will a Miss Clavel look of your own.